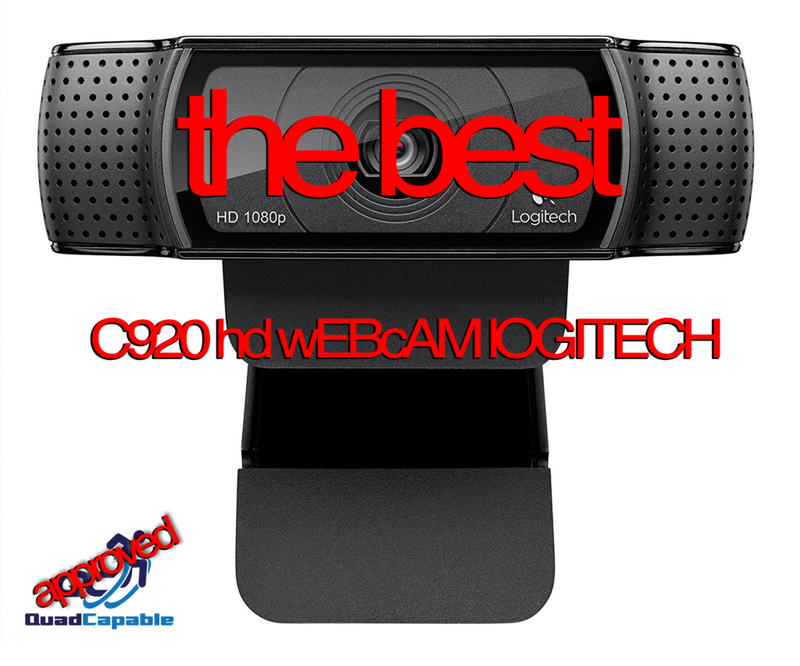 Best Live Streaming Camera. 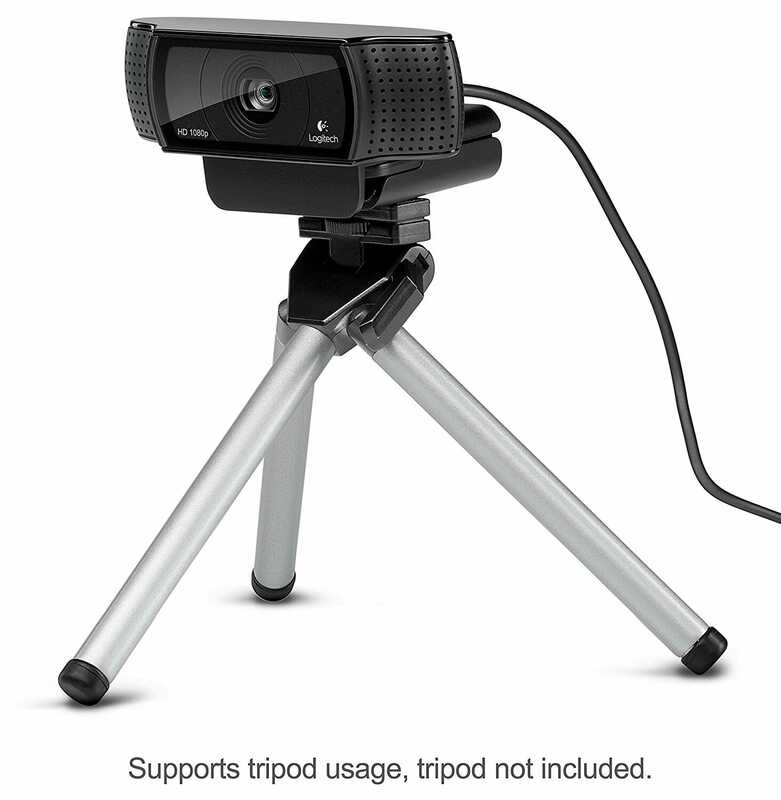 For under $50, currently on sale, you can have in my opinion the best entry-level streaming camera for video calling, web streaming, twitch streaming, YouTube live and video recording currently on the market. At this price point, the number of options are excellent with great streaming at 60 Hz or 30 Hz plug-and-play capability I use mine currently in both a 2 camera and 1 camera set up.